You’ve found your perfect vehicle – now, how are you going to finance it? 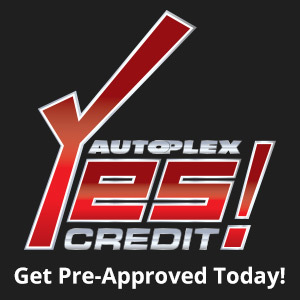 Autoplex Yes!Credit makes it easy, with the perfect financing to match! The credit experts at Autoplex Yes!Credit have relationships with all the top banks and lending institutions, and work hard to find the best loan for you and your budget. Even if you have bad credit, the Autoplex can even offer “buy-here, pay-here” financing on a select group of used vehicles, giving you a chance to rebuild your credit while driving a quality, late-model car! 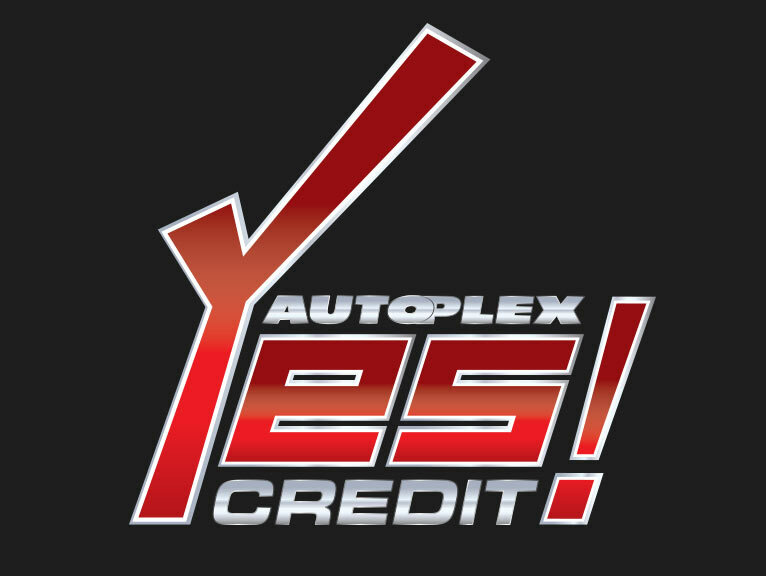 Autoplex Yes!Credit works to find YOU financing, no matter what! Apply Now to Pre-Qualify for Your Dream Car! Aplicar ahora para Pre calificar para tu coche de sueño!